Bar Rouelle on Regents Street South is now selling up to three cask ales. The beers are generally from local microbreweries and one from a national brewery. The bar also offer CAMRA members a discount so make sure to show your membership card when ordering. This week saw the opening of Barnsley's latest micro pub. 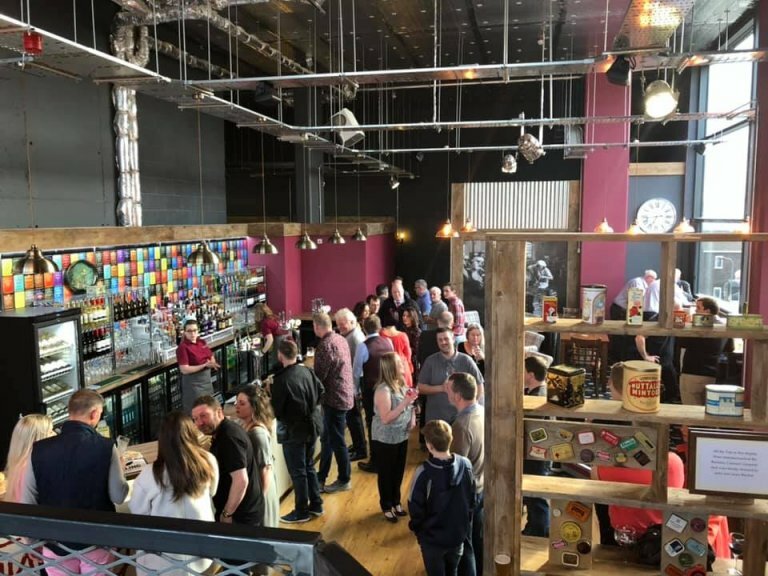 The Tin Oyle situated in the Gateway Plaza complex in the former Cyclomania unit is a fantastic new addition to the growing Town Centre real ale scene. The bar offers two changing cask ales sourced from local breweries such as Abbeydale and Bradfield. 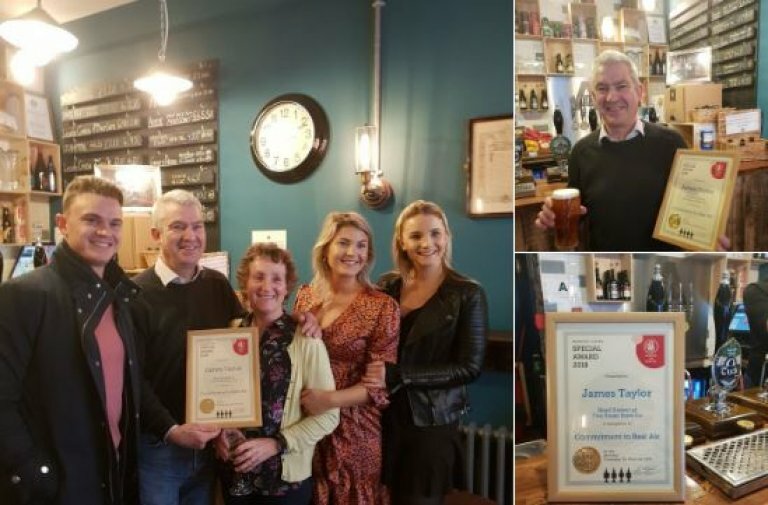 The pub is owned by longstanding Barnsley pub owners Alan and Dennis who have a wealth of experience running quality outlets. Barnsley CAMRA would like to wish everyone at the Tin Oyle the best of success.